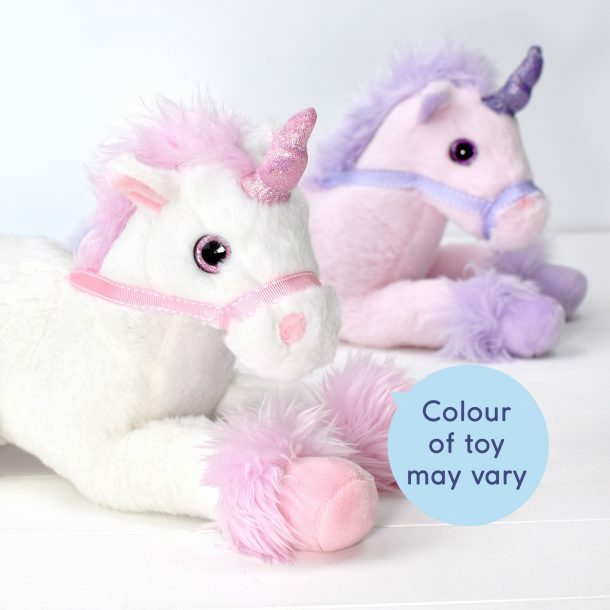 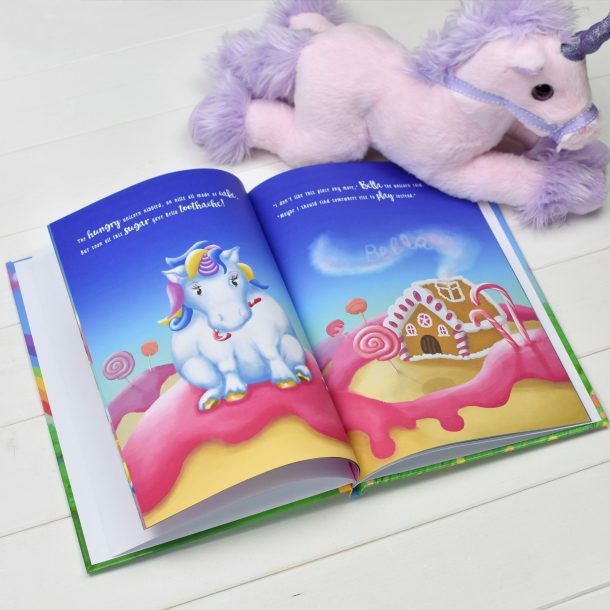 This Personalised Unicorn Story Plush Toy Giftset is an exceptional gift that will be treasured for many years. 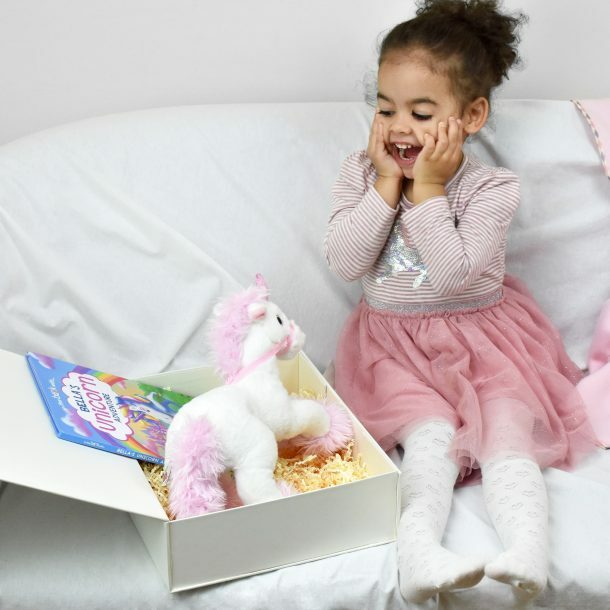 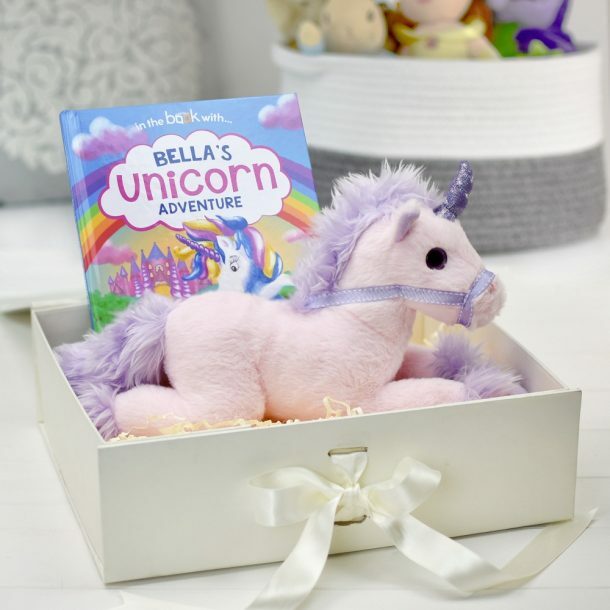 The set consists of a unicorn soft plush toy and personalised story-book, all presented in a beautiful gift box. 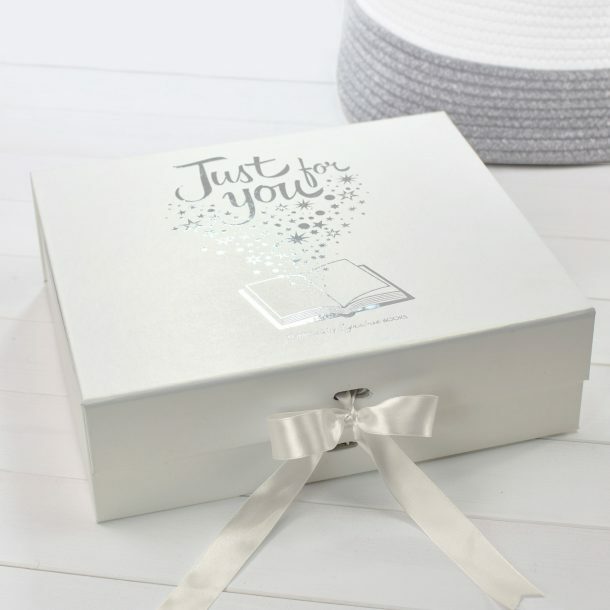 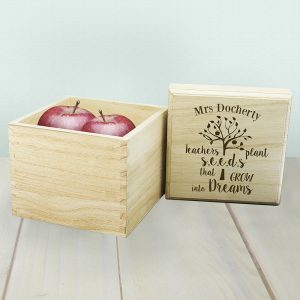 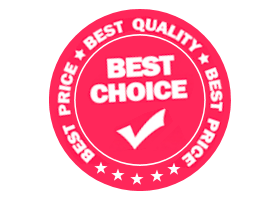 The premium gift box with a fabulous ‘Just for You’ embossed design on the lid, is tied together with a golden silk ribbon, adding to the premium nature of the gift. 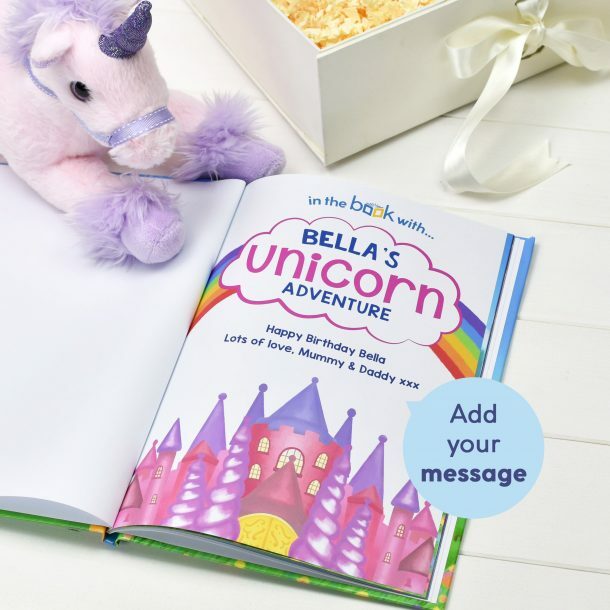 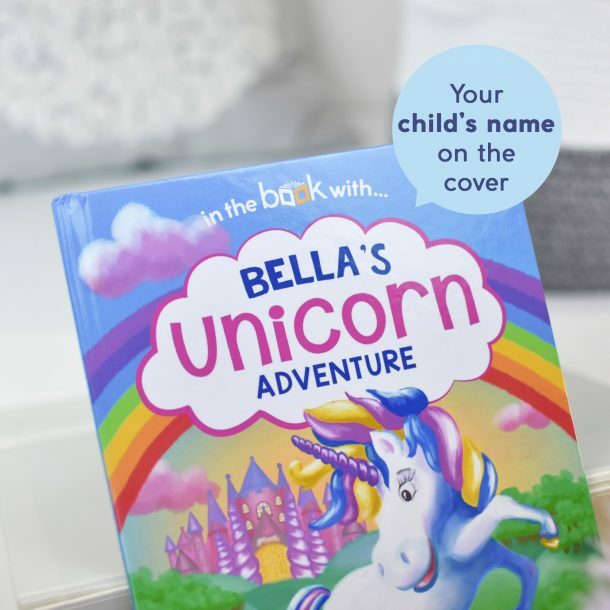 The story-book features a unicorn along with the child’s name which will appear throughout the text and within the illustrations. 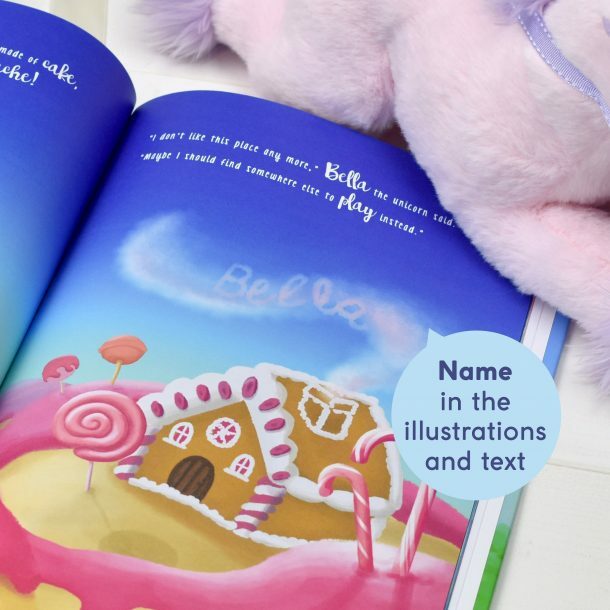 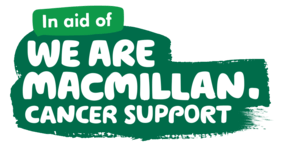 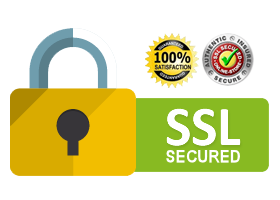 Their name will also appear alongside a personal message on the opening page. The plush toy is a soft and lovable unicorn, a dazzling new friend for sharing the unicorn adventure story with. 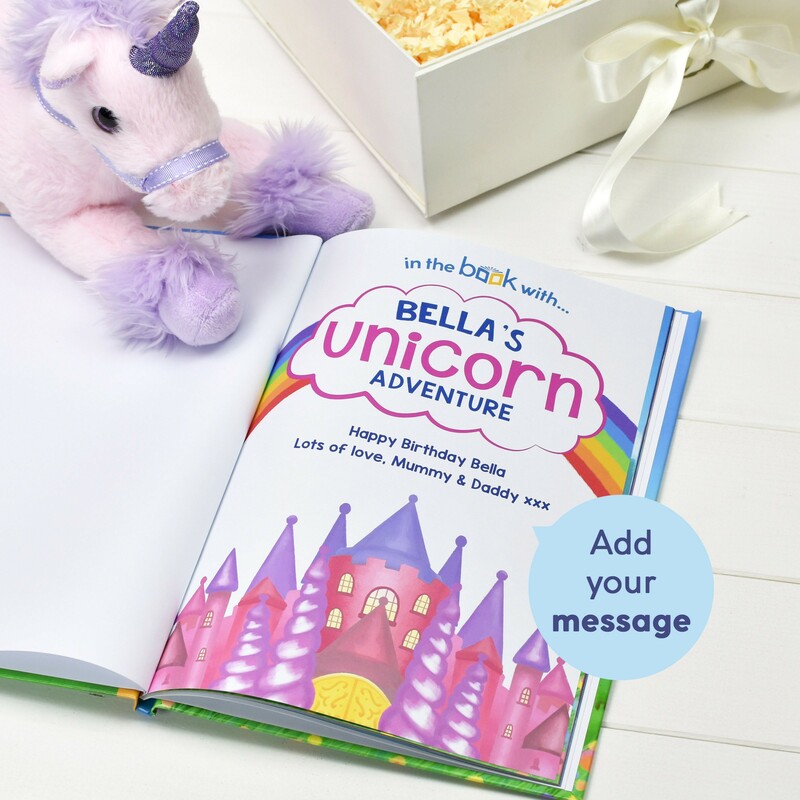 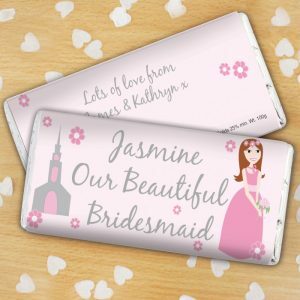 The perfect gift set for bedtime reading and a wonderful Christening or Birthday present for any girl. 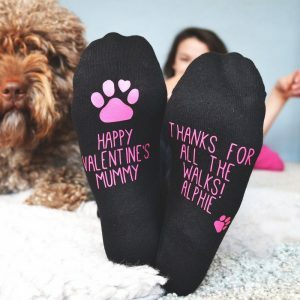 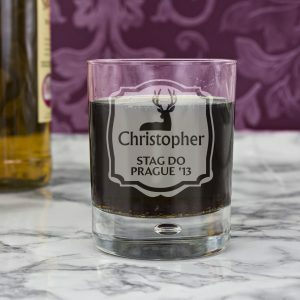 A set that would also make a perfect gift for new parents or Christmas present, it’s sure to go down a treat what ever the occasion.